Summer camp registration, outdoor ice skating, and more! 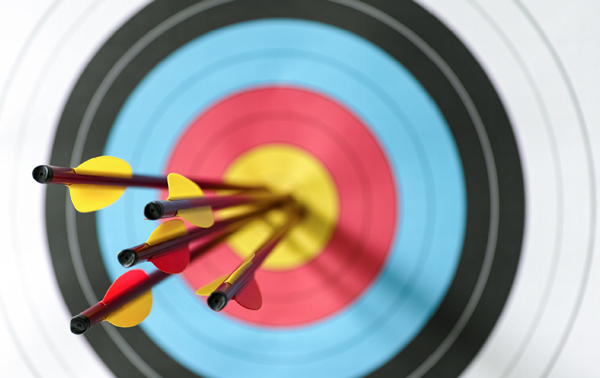 Registration for Evanston summer camps is now open! 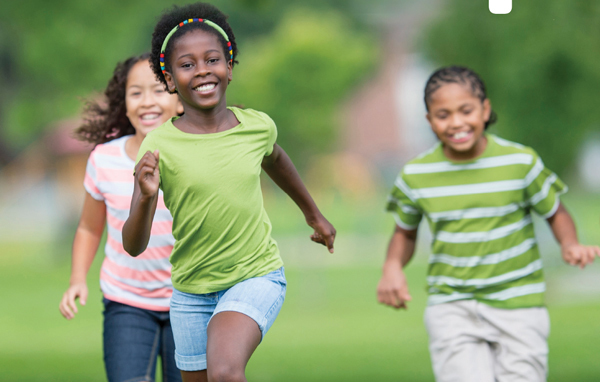 View the 2019 Summer Camp Guide to browse the wide variety of program options available, including camps focused on the arts, sports, leadership, and much more. Registration is available online and at Evanston community centers. Free outdoor ice skating is available at Ackerman Park, Arrington Lakefront Lagoon at Dawes Park, and Baker Park, as weather and ice conditions allow. 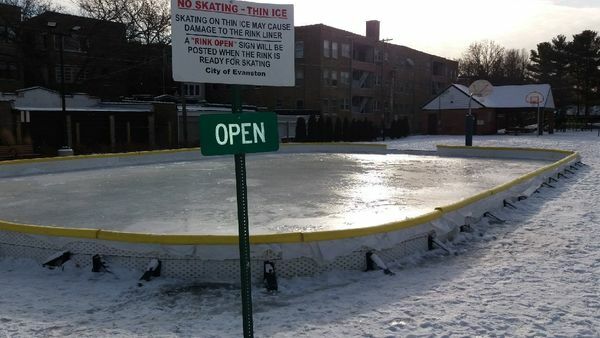 Check the City's website for rink status updates. 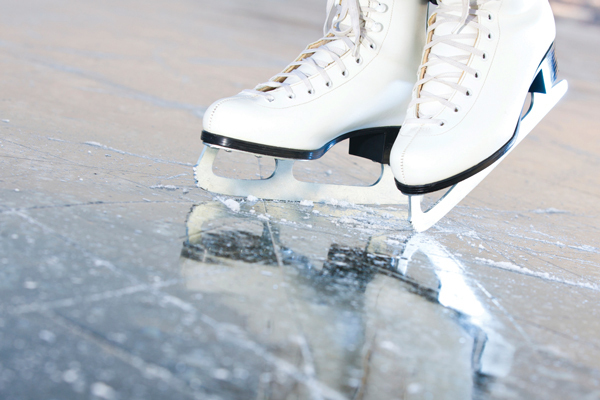 Enjoy indoor ice skating at the Robert Crown Community Center all year long! In addition to daily skating opportunities, there are also several themed DJ Skate Nights, including a Valentine's Day skate this Fri., Feb. 15, from 7:30 p.m. to 9 p.m.
Evanston's 2019 Starlight Concert Series will feature nine free outdoor concerts at park locations throughout the city from June 4 through July 30. 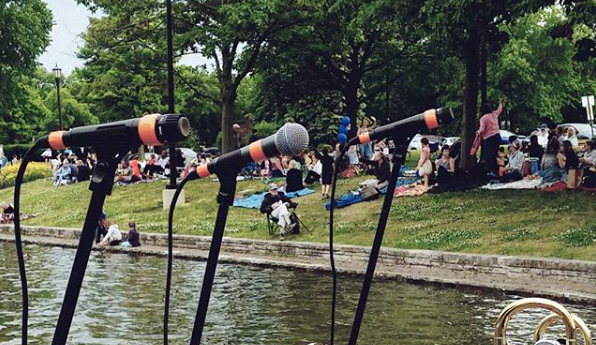 The City is accepting submissions from ensembles and artists for consideration to perform. 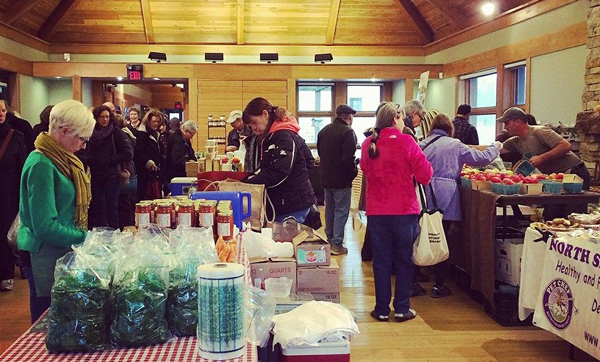 Make your Saturday morning destination the Evanston Ecology Center Indoor Farmers' Market! Come support Midwest vendors selling your winter favorites. The Market is open on Saturdays from 8 a.m. to noon through April 27.